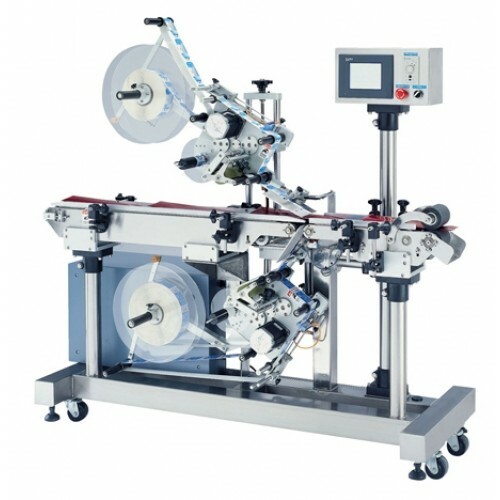 This machine is designed for top and bottom labeling on flat products. It can be incorporated with a line or operated individually. ● Mitsubishi PLC combine with Proface human / machine interface LCD touch screen control. 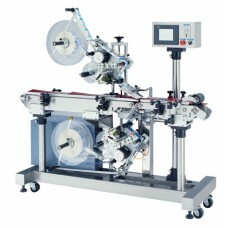 ● Auto Feeder for coffee / tea bags or small cartons.